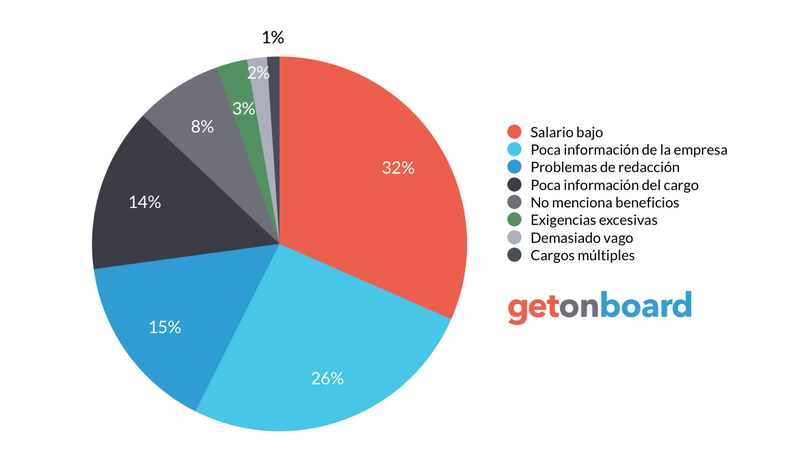 Herramientas inteligentes para aumentar el retorno de inversión en video marketing y convertir espectadores en clientes. Cinemad.Tv is not currently looking for talents. Interested in working in Cinemad.Tv? Follow Cinemad.Tv in Get on Board and we'll notify you when new jobs are published.